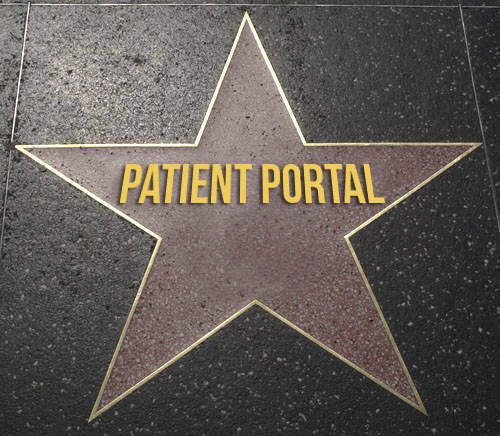 The patient portal is now famous; saying ‘Don’t you know who I am’ in 98 different languages! 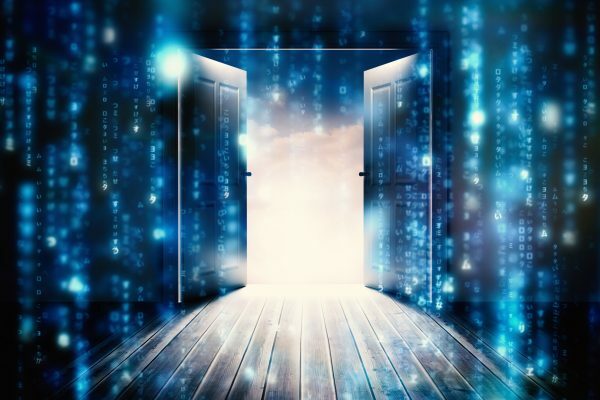 5 national Health publications reported on digital letter conversion benefits, including the Digital Health Age article, highlighting compelling cost efficiencies: ‘NHS Trusts introduce digital appointment letters with the potential to save millions’. The National Health Executive’s article, ‘Four trusts first in England to roll out digital appointment response system’ spoke of benefits to Trusts beyond financial, including the confidence that patients receive communications and freeing up staff for more real time contact with patients. 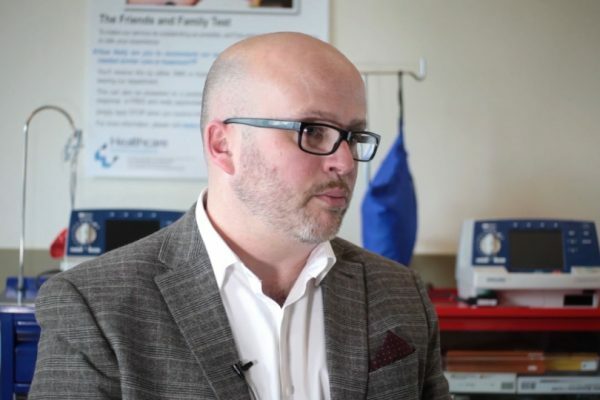 “One of the huge benefits of the portal is having the confidence and assurance that patients have received the invitation, as we get a digital receipt when it is opened. More than 90% of patients who accept the invitation access it within 24 hours. Like the rest of the NHS, we are working towards a challenging 28-day cancer diagnosis target, and we see this is part of the solution to that. 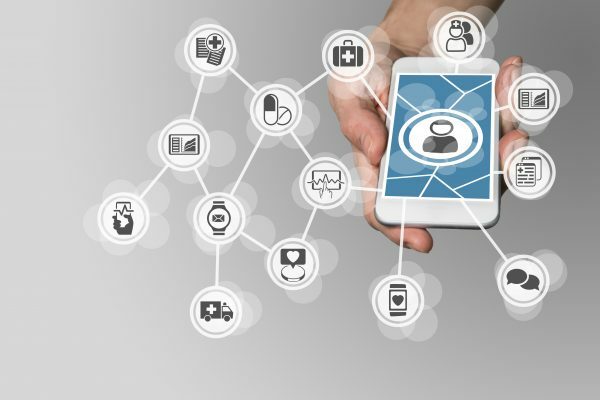 Digital Health reported on Portsmouth NHS Hospitals Trust wide roll out across Outpatients. Gill Ryan, scheduled care improvement project manager commented on why patients are in favour of digital communications. “A gentleman in shared accommodation had missed an appointment because his [postal] letter went astray. This letter went straight to his phone. They find it easy to use. If you want to rub shoulders with our Patient portal, email: twebb@healthcomm.uk to receive a digital appointment letter demo straight to your mobile! You can call us too, 0845 890 9000 for more info about starting a digital letter project at your Trust.